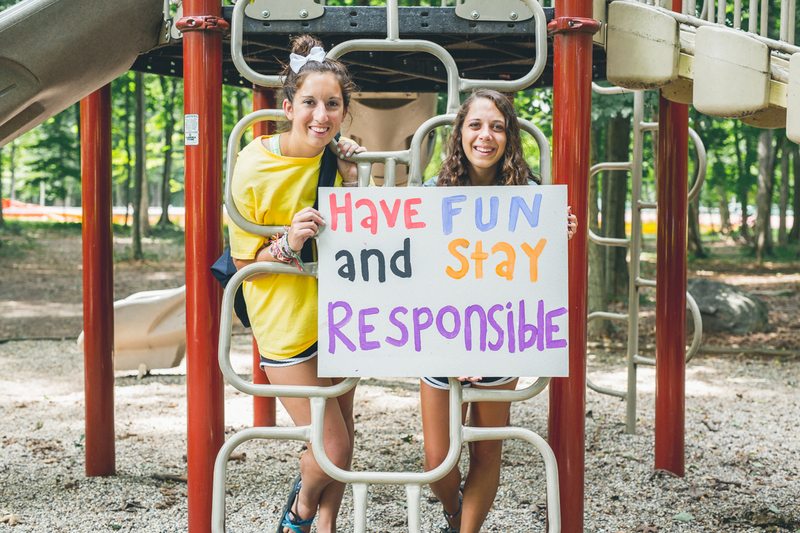 Lauren Baney is a veteran summer camp counselor. A senior at Ball State University, Lauren is the president of the International Justice Mission where she works to raise awareness about and prevent child slavery and human trafficking. 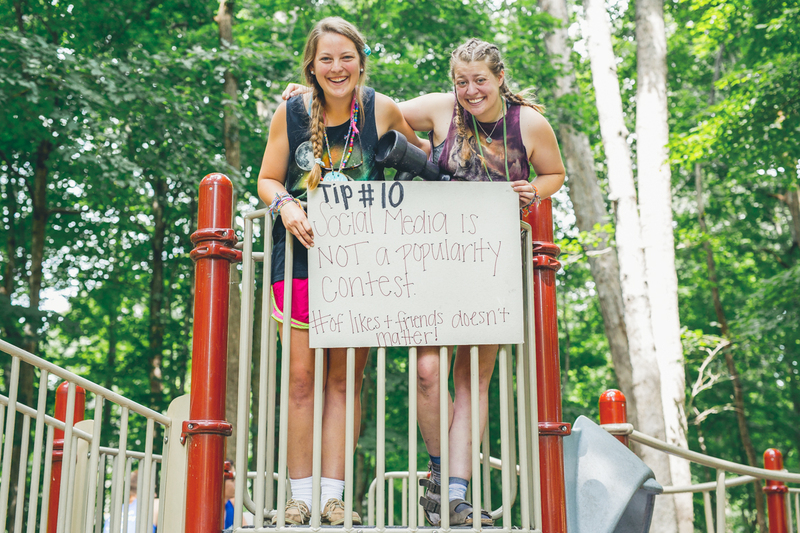 Campers have a louder voice than ever before thanks to frequent use of social media. While most teens use Twitter, Facebook, Instagram and Snapchat, social media is any online communication channel where people can share ideas and photos, network with others, discuss issues, bookmark sites and pages, and provide feedback on content. What makes social media exciting is the interactivity. Social media encourages and invites discussion, feedback and commentary. 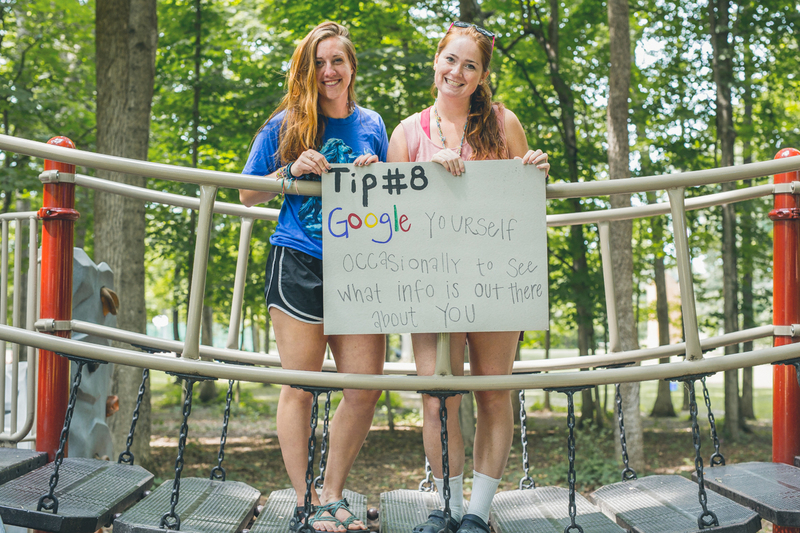 Through social media, campers can stay constantly connected to their friends and family. However, the public nature of social media requires us to use it safely to avoid trouble. Social media has some wonderful benefits. Everyone loves a happy ending and social media provides a measurable structure to create incentives. For instance, when kids convince their parents to buy them a puppy after receiving 1,000 likes on Facebook, or a dad quits smoking because his kids started a convincing Twitter campaign that garnered a celebrity retweet, or when students have their college finals cancelled after meeting outreach goals. 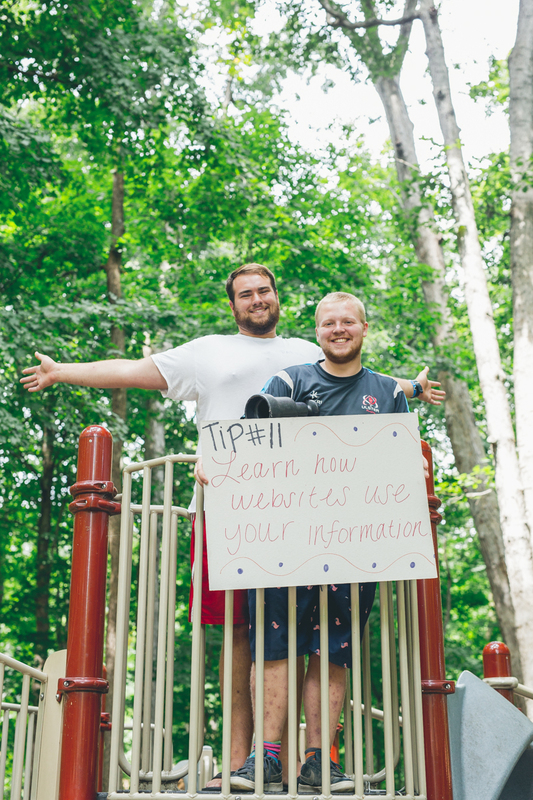 In addition, social media helps people stay informed and alert to important local, national, and global issues. By sharing information, discussing problems, and inspiring action, individuals and groups can raise awareness about overlooked issues. 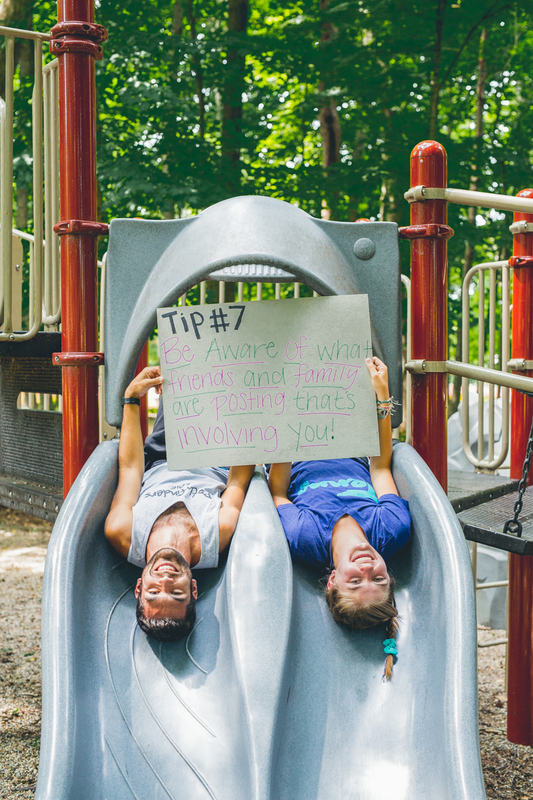 Kids have even started their own awareness programs that turn into projects that serve others. While social media provides an important public good, it also provides personal satisfaction. We like to get likes, shares, favorites, and retweets. It’s the 21st century form of affirmation. I love it when someone likes my photos and posts. It provides instant gratification. After becoming a camp counselor, the number of likes I receive on instagram has grown. 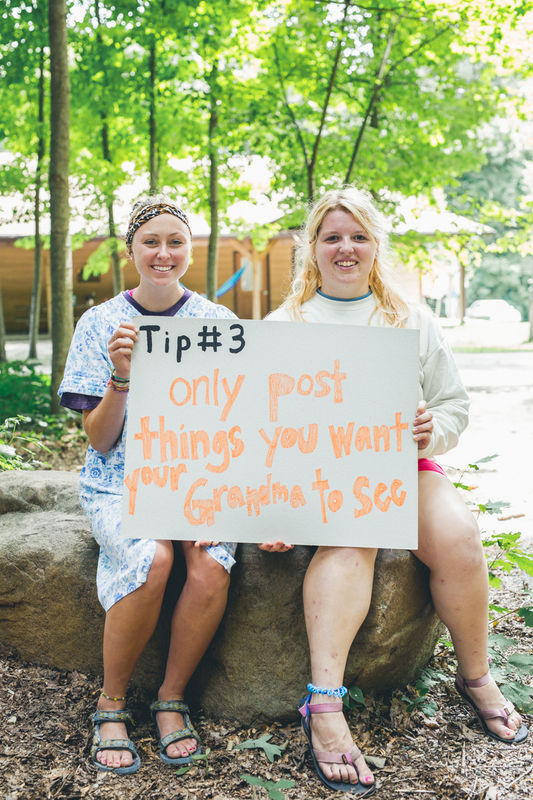 We all know our most liked post “mine is 170 following a post about camp). It’s nice having so much positive feedback. However, we need to constantly remember that while social media provides a way to connect and share our lives with others, it is not a popularity contest. 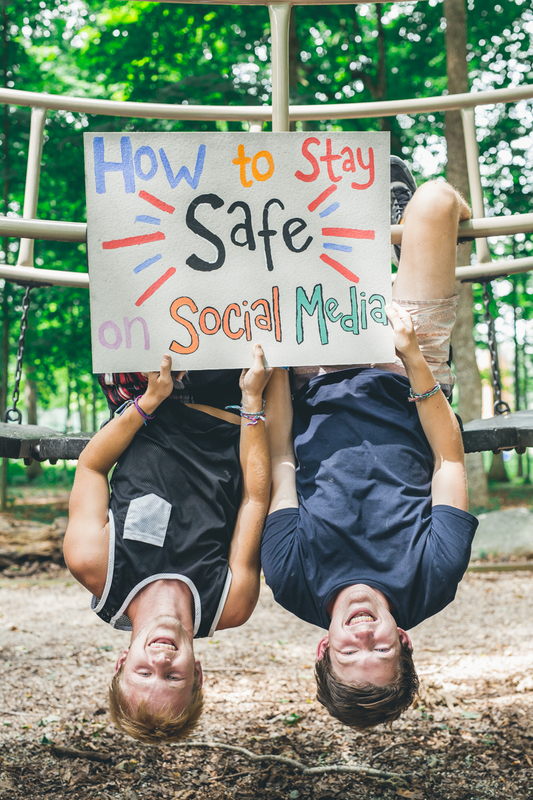 For all the connections that social media provides, if used improperly, it can have unhealthy consequences. New research suggests that too much social media use can lead to dissatisfaction and depression. On social media we present our best selves to the public and keep our negative thoughts, feelings, and actions to ourselves. As such, it’s easy to view everyone else’s life as more joyful, more exciting, or more satisfying than our own based on the content that our friends and family post. It’s important not to compare your life to others based on their posts or the amount of likes and comments they generate. 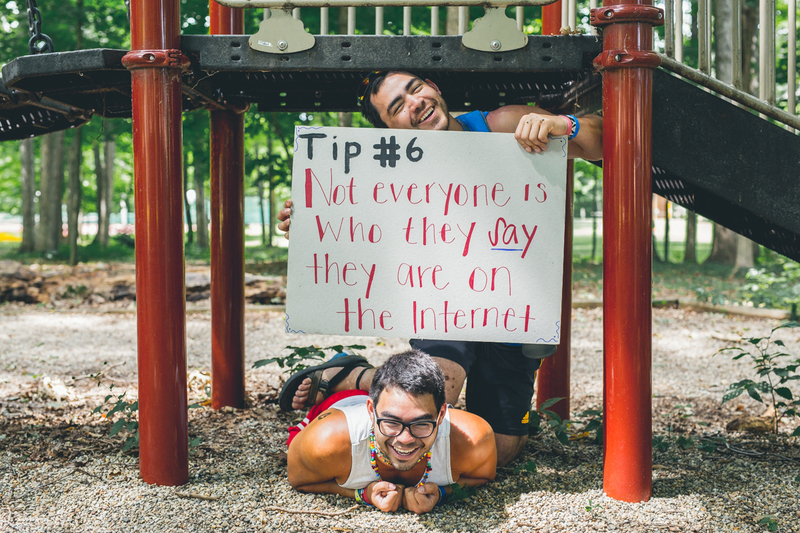 Everyone has struggles, but rarely are those struggles posted on social media. The constant availability of media outlets allows people to post in haste. What might have seemed like a good idea can later be revealed as poor judgment. 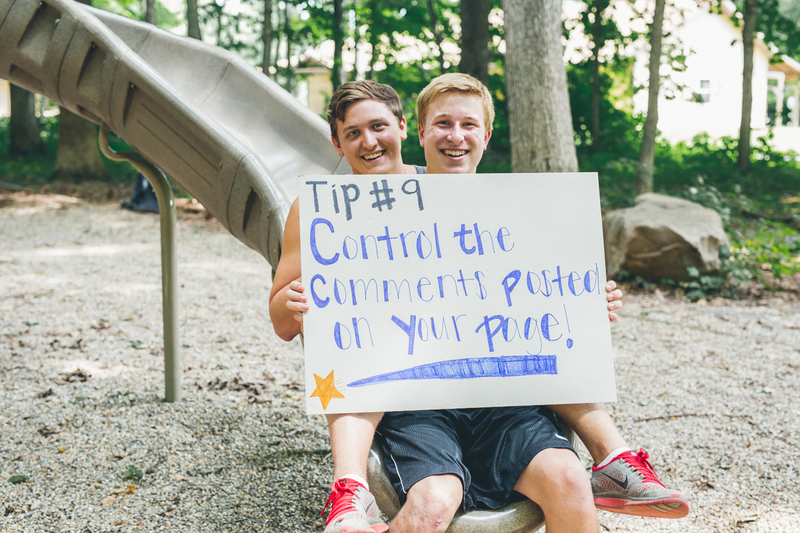 We all know stories of someone who has been embarrassed or bullied by posts that have been made spur of the moment. Before you hit submit, review what you’ve written. Would you be okay if your grandmother read this? Does this contain any personal information that could put you at risk? Could this cost you your job, your respect, or your friends? How would you feel if someone posted this about you? How will this post be perceived by readers? Take a minute to answer these questions before you broadcast your message to the world. Unfortunately, individuals can exploit social media to gain access to your personal information, or put your family at risk. People often create fake identities to enter your social network to gain access to your personal information, your location, or your friends and family. For this reason it is important that you only accept friend and follow requests from people that you know. 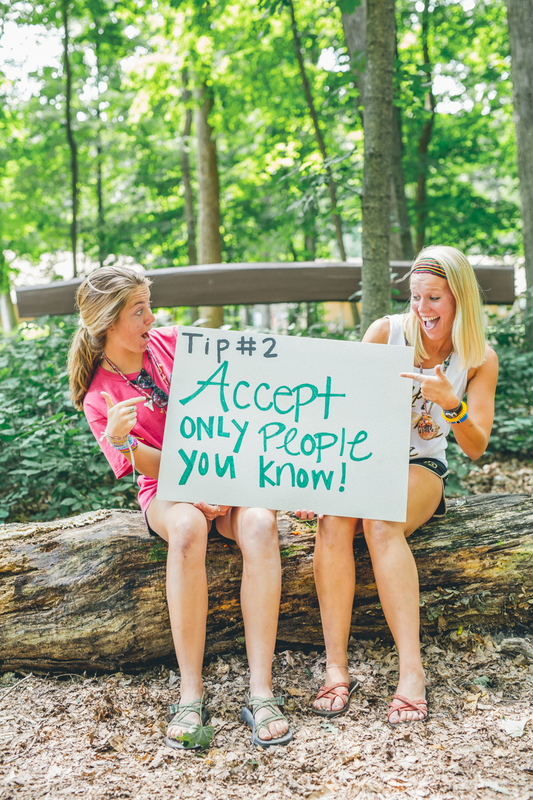 Always be on the lookout for a duplicate friend offering – it’s a clever trick used to try and gain information. 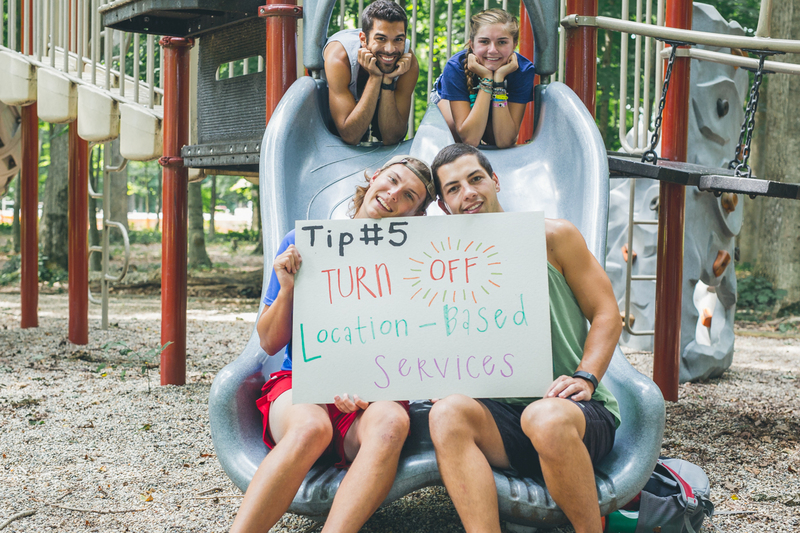 In addition, turn off location based services. No one needs to know where you are at all times. Even when you use humorous location tags on Instagram, it still shows exactly where you were when you posted the picture with location services are turned on. When it comes to social media, be smart. 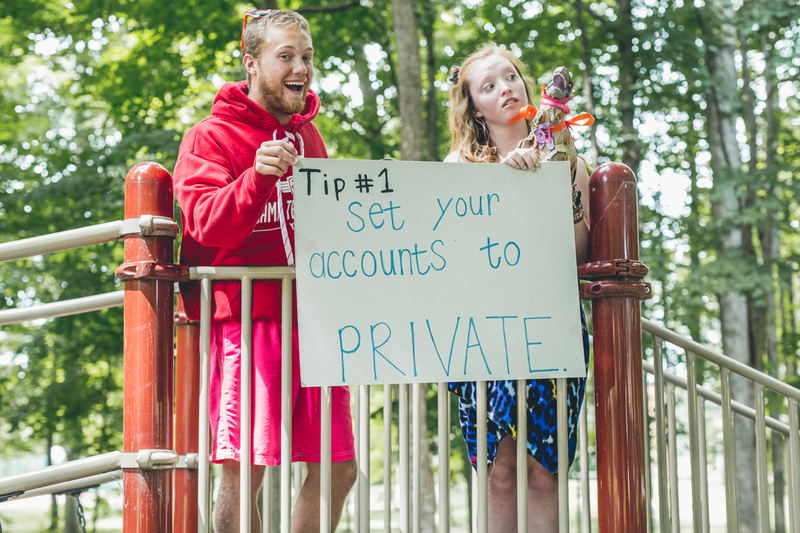 Protect your personal information and understand that whatever you post is public. Discretion is a good thing. You never have to tell the world everything about who you are and what you know. 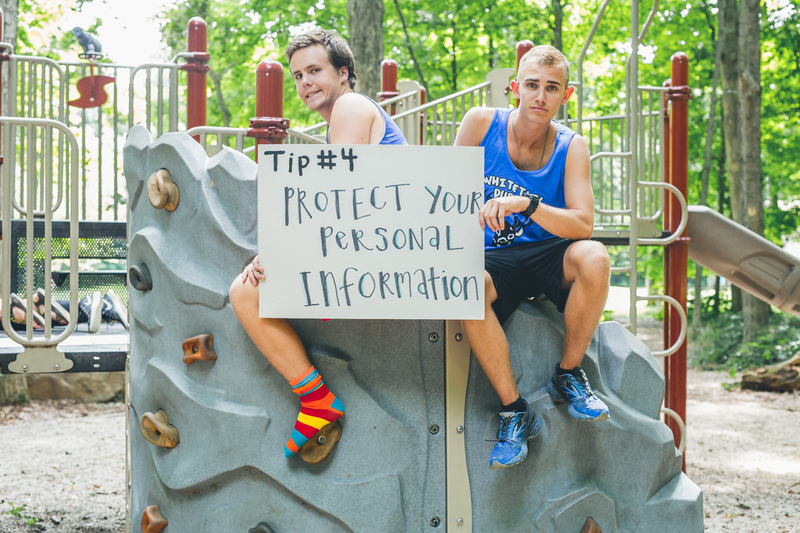 By taking a few precautions you can ensure that your social media use is safe, both for yourself, and those around you.